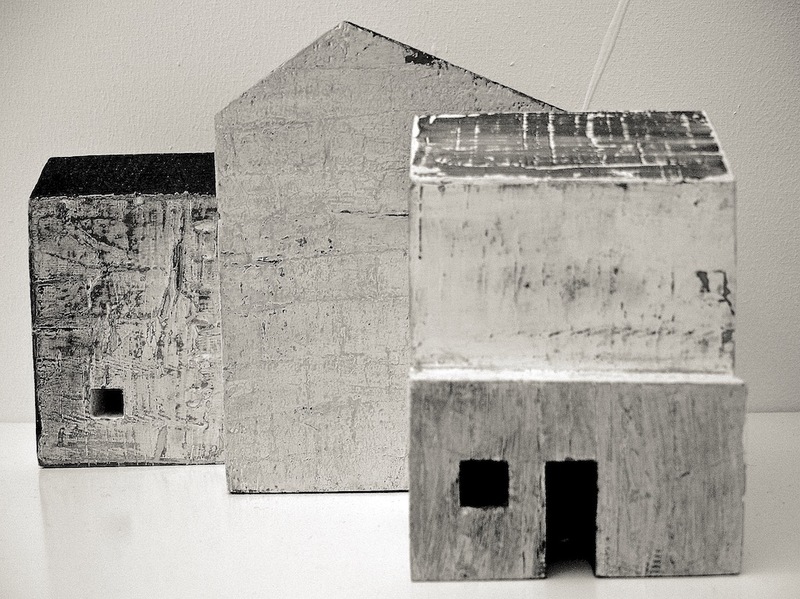 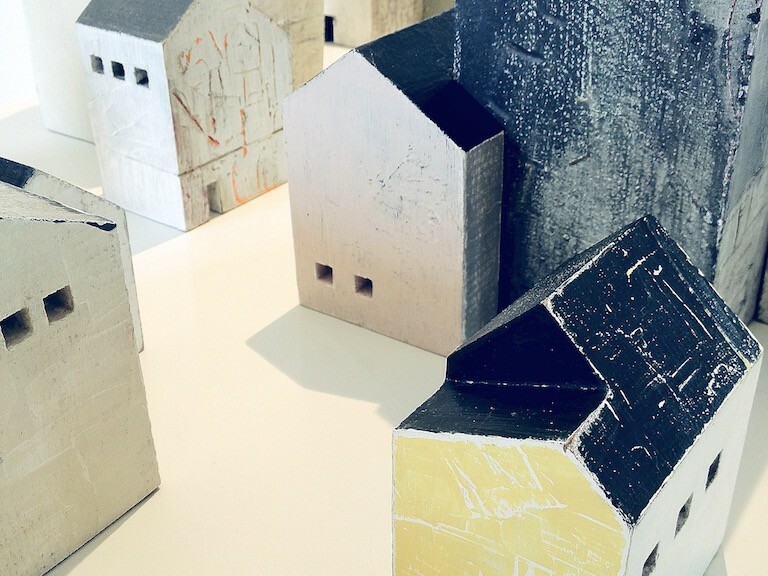 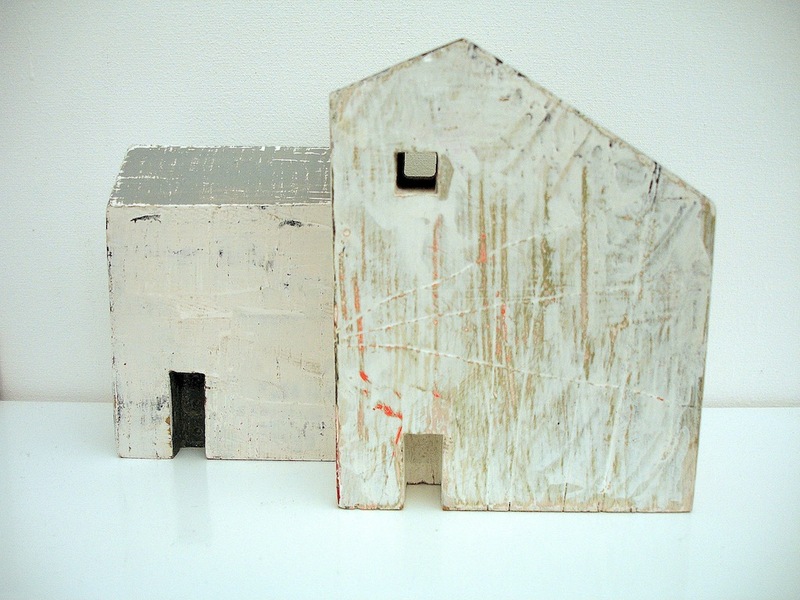 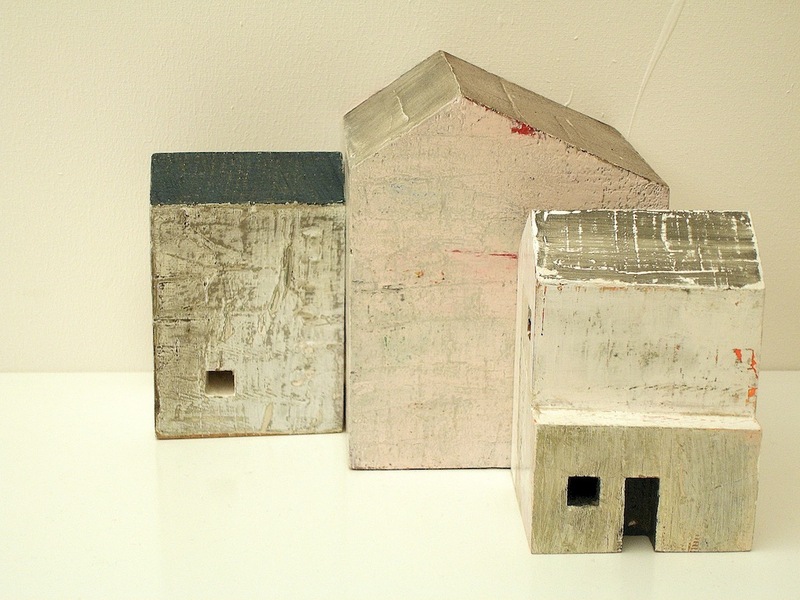 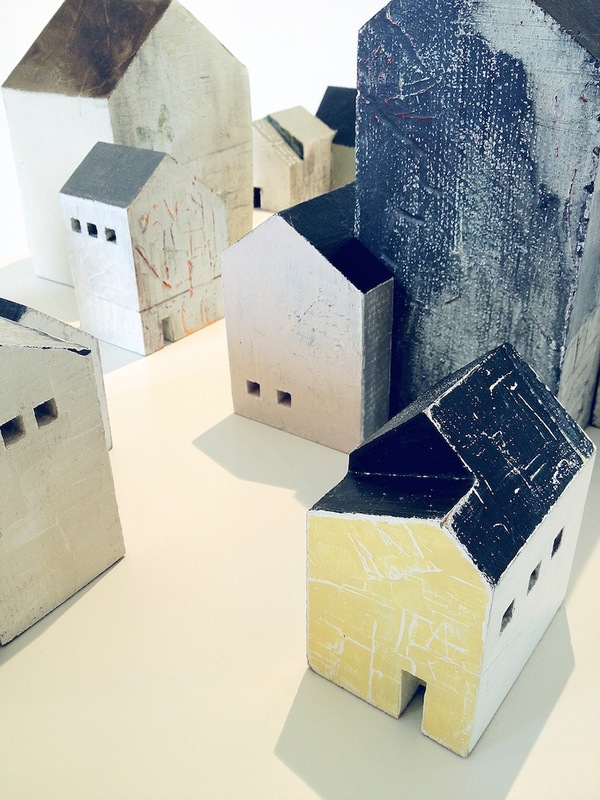 These delightful little Decorative Houses are all handcrafted by Karl from locally sourced wood. 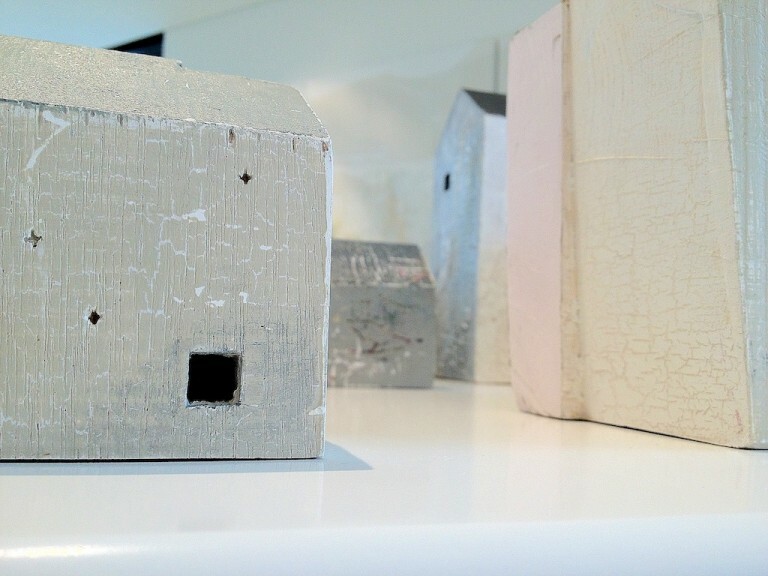 He meticulously layers different paint effects to add depth and texture before then sanding them back to reveal their ‘history’. Each one is a delight in its own right but the real fun is in arranging your very own little hamlet. 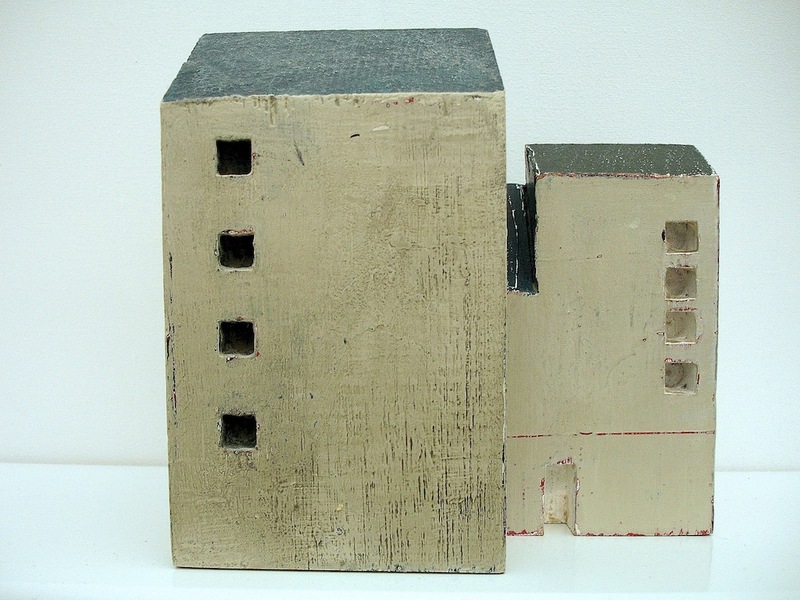 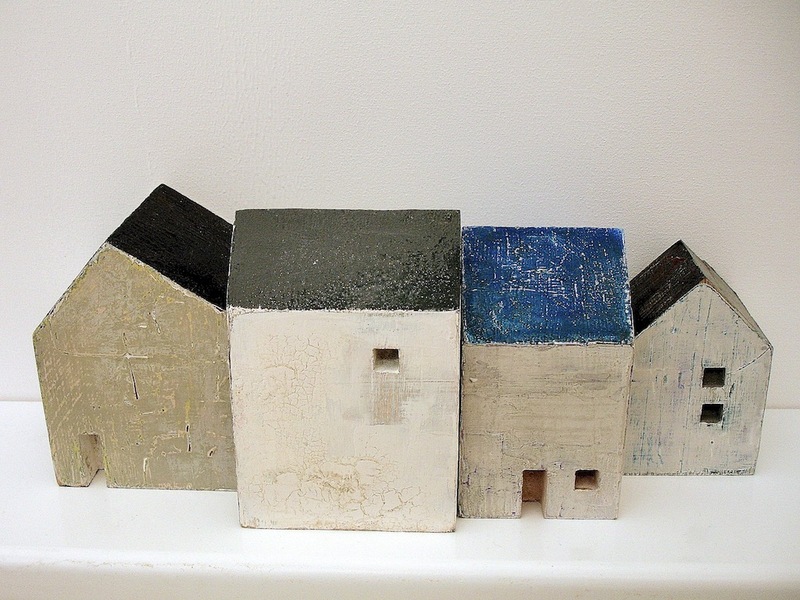 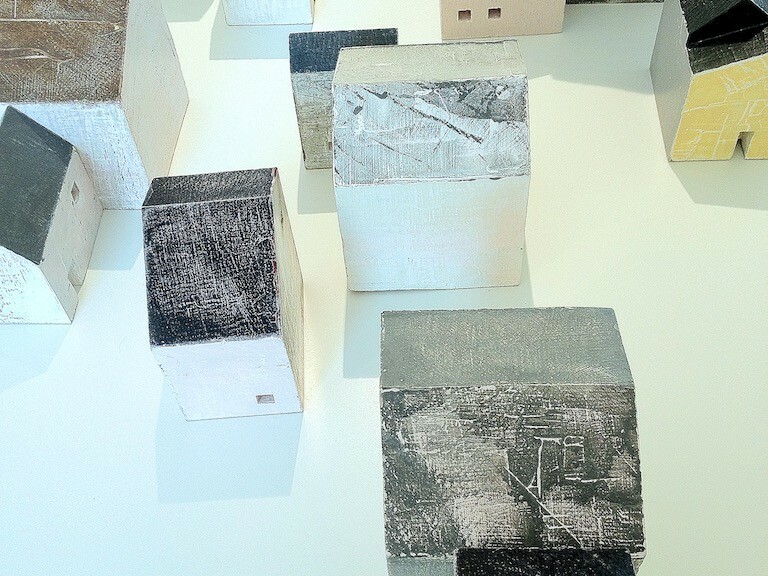 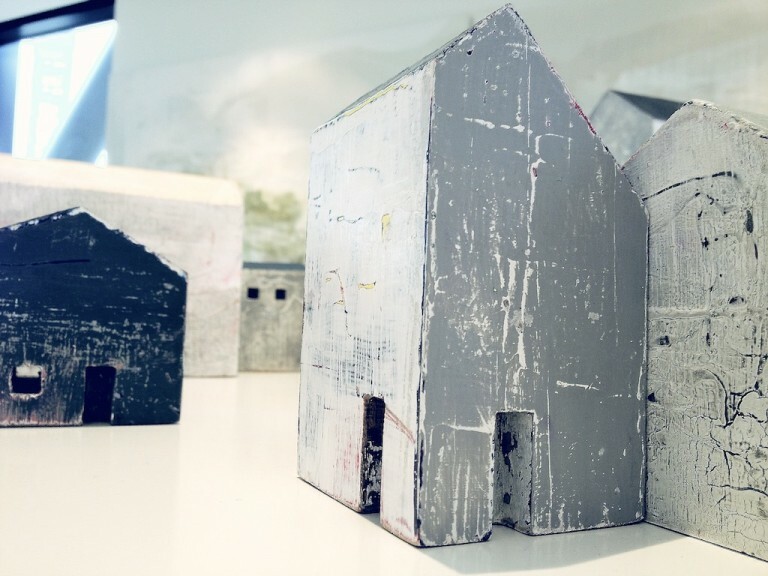 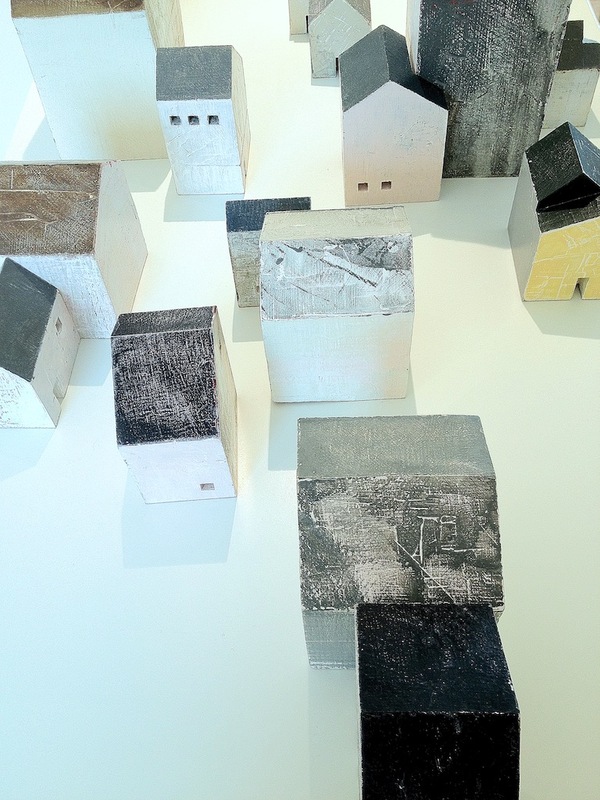 The houses come in a variety of shapes and sizes, each one individual, starting from 100mm tall to 300mm tall.